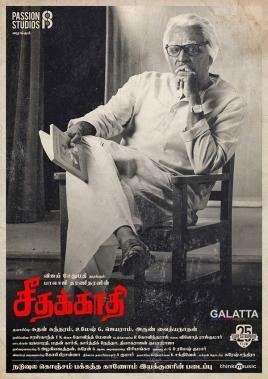 Among the line of upcoming films that Vijay Sethupathi is currently attached to, Seethakaathi no doubt seems to be quite interesting. Directed by Naduvula Konjam Pakkatha Kaanom fame Balaji Tharaneetharan under the Passion Studios banner with music by Govind Menon, Seethakaathi is at present in its post-production stages and will hit in the months ahead. Meanwhile, post the release of the Seethakaathi first look poster last year, not much has been known about the film, which will see the ‘Makkal Selvan’ portraying an aged artist named Ayya. 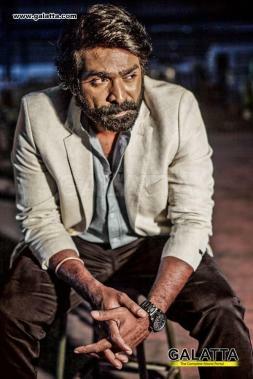 That said, the makers a short while back today announced a making teaser of Vijay Sethupathi’s Ayya character will be unveiled on July 15 on the occasion of the Airtel Super Singer Grand Finale at the Nehru Indoor Stadium at Chennai. Seethakaathi has fans quite intrigued with its diverse cast starting veteran actor Mahendran, who impressed in Vijay’s blockbuster, Theri, as the antagonist. Then, there’s Mariyaan actress Parvathy returning to Tamil cinema after Bangalore Naatkal in the upcoming drama. Actress Gayathrie Shankar with whom Vijay Sethupathi has collaborated on four previous occasions will be seen once again in Seethakaathi. Having worked twice before in Pizza and Sethupathi, actress Remya Nambeesan too will be seen in an important role. 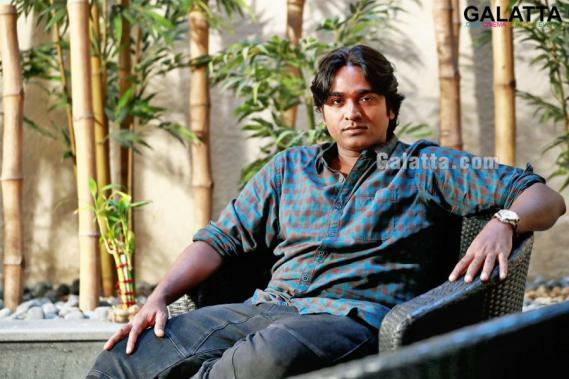 >>Breaking: Important Update On Vijay Sethupathi 26! >>Seethakaathi - Avan Video Song Is Here! >>Seethakaathi - Ayya Video Song Is Here! >>Vijay Setupathi' Seethakaathi New Promo Is Here!